Situated among acres of old Florida wilderness, the Blue Cypress Hunting Club has been in existence for more than 40 years. The club leases the Blackwater Ranch property together with 3500 acres of adjacent property to create a 4600 acre private hunting paradise for a small group of private hunting members. The property is managed with annual tree plantings, burns and mowing to enhance native features and supplemented by feeders and food plots to supply additional forage during all four of nature’s seasons. 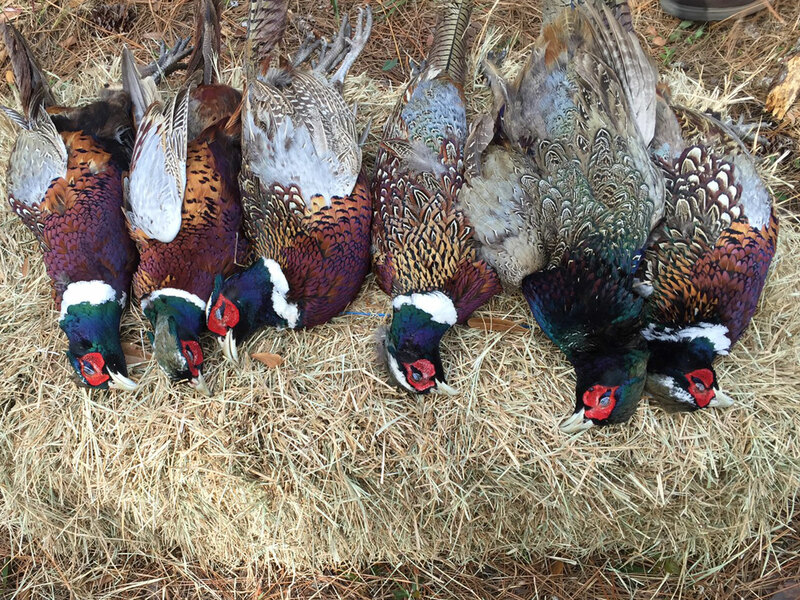 Winged bird hunting has become an annual mainstay of Blackwater Creek Ranch in the last five years. 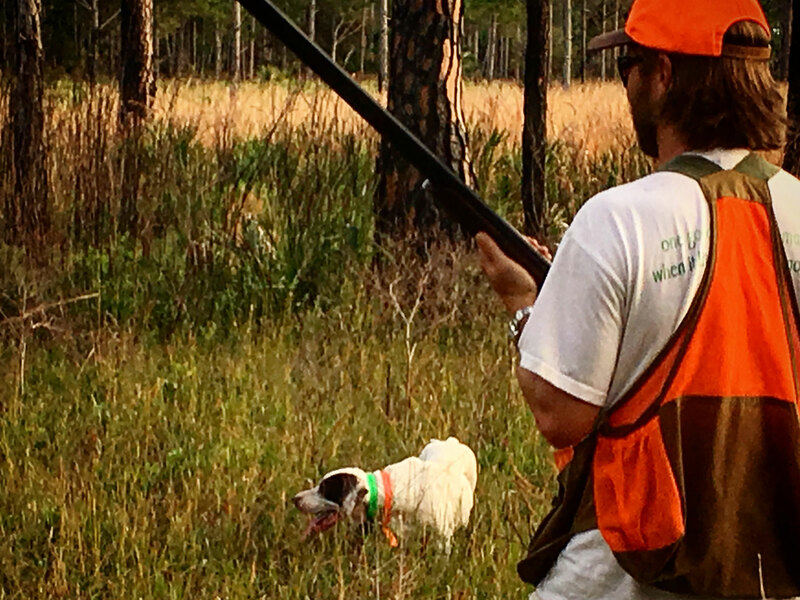 Guided quail hunts occur weekly during season and dove hunts are held on two dove fields located adjacent to the Blackwater fishing lake. 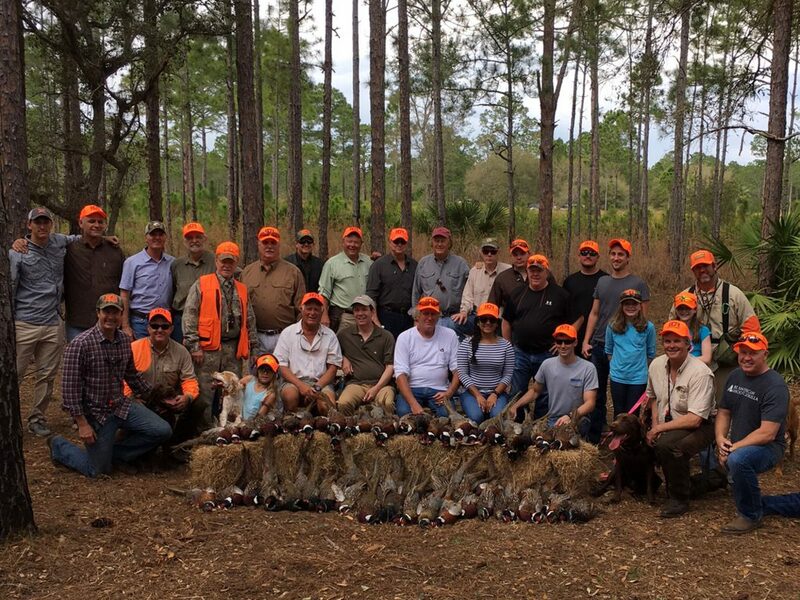 Dove hunts are social affairs enjoyed by hunters and non-hunters usually beginning with BBQ and sporting clays competition followed by fast shooting action in the field. Well-appointed hunt club facilities allow club members to enjoy campfires and hunting tall tales as much their time in the woods. 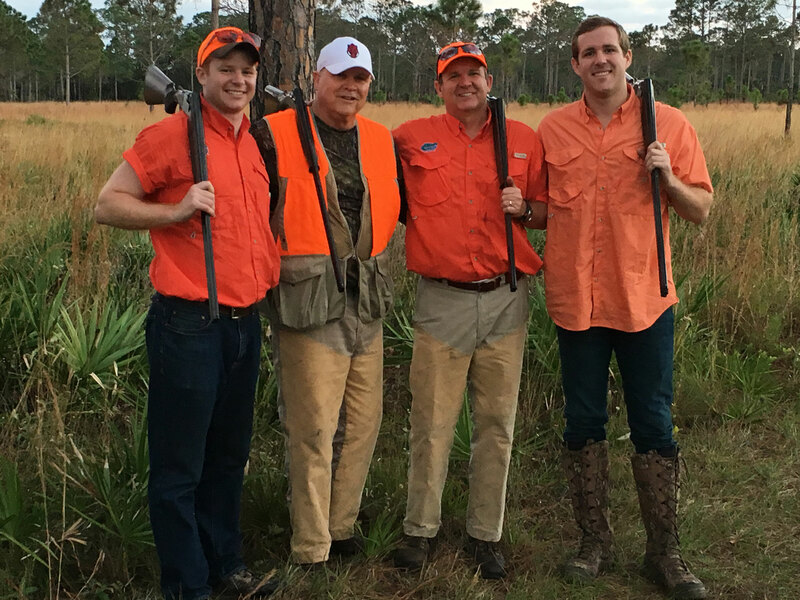 The Blue Cypress Hunting Club has been satisfying novice and expert hunters for trophy game for decades. 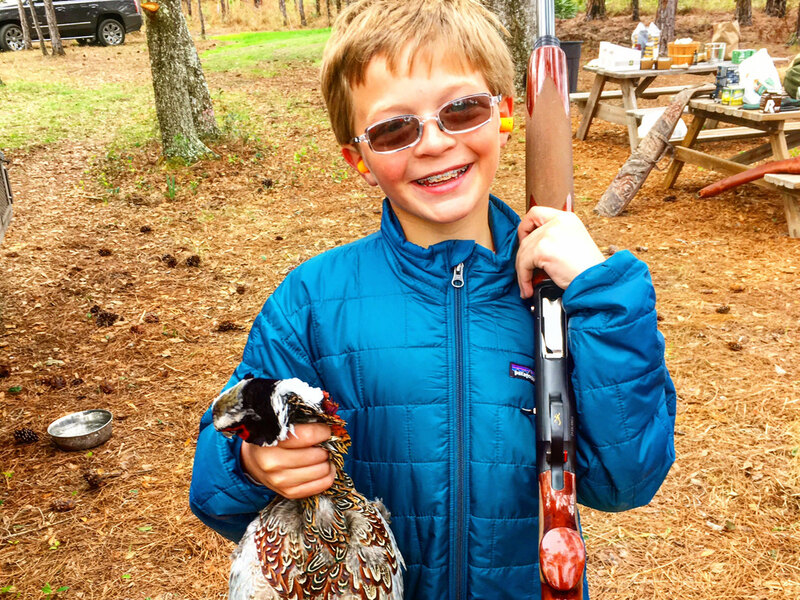 While Blackwater Creek Ranch naturally started with a focus on hunting, the ranch and its activities have now evolved to focus more on fellowship, sharing and creating memories. 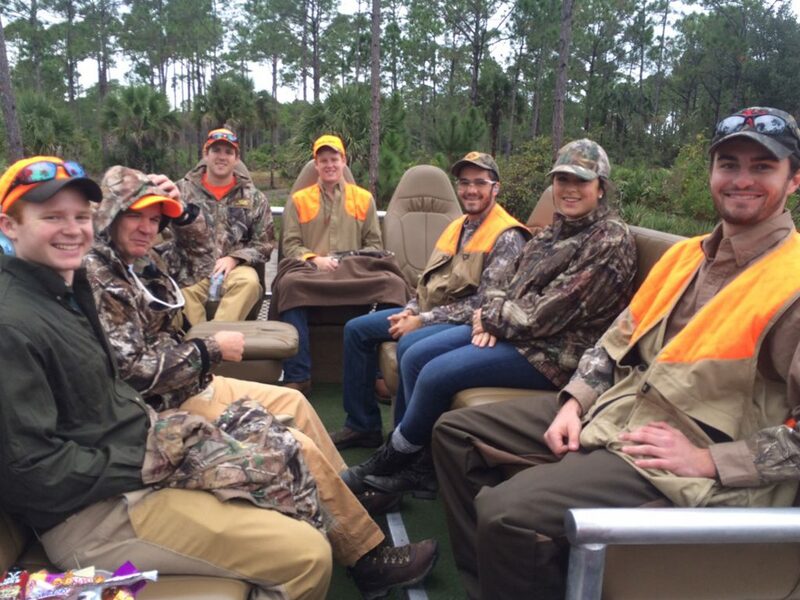 Members and guests spend much of their time on non-hunting outdoor activities. The stocked lake is up to 25 feet deep and includes a floating swim dock and dueling zip lines. 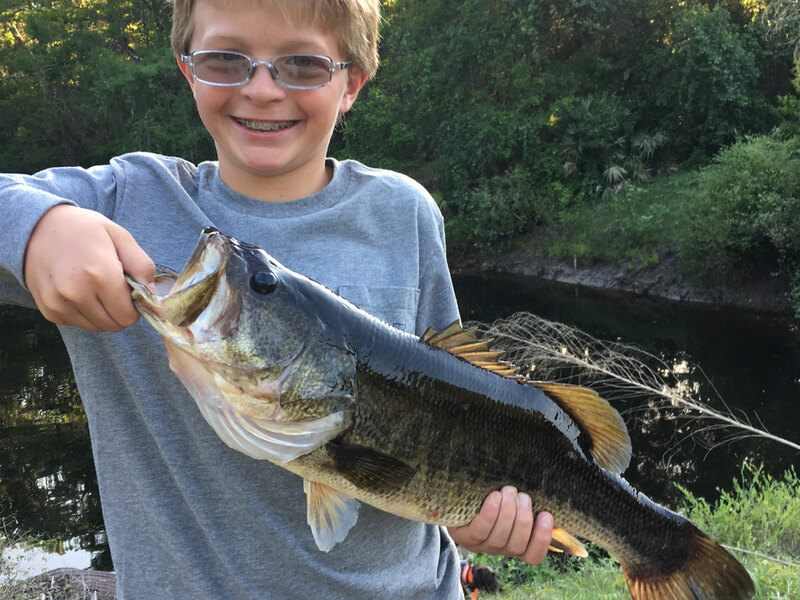 The lake is a frequent cooling off zone in the summer and bass catching haven in the spring. 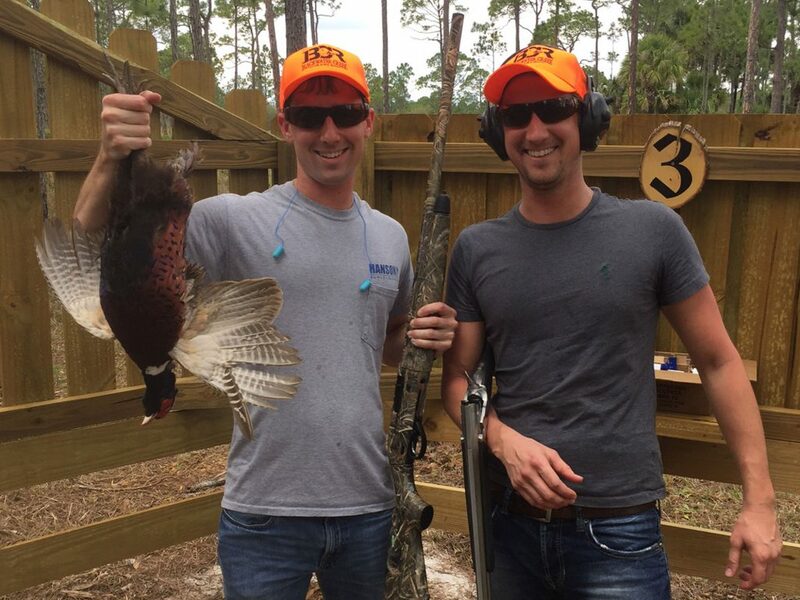 The buggy barn area includes a Five Stand sporting clays with 10 to 12 stations, and flurry competition stand for bigger events. Understated paths and ranch roads lead to creeks, ponds, oak hammocks and wildlife watching areas. 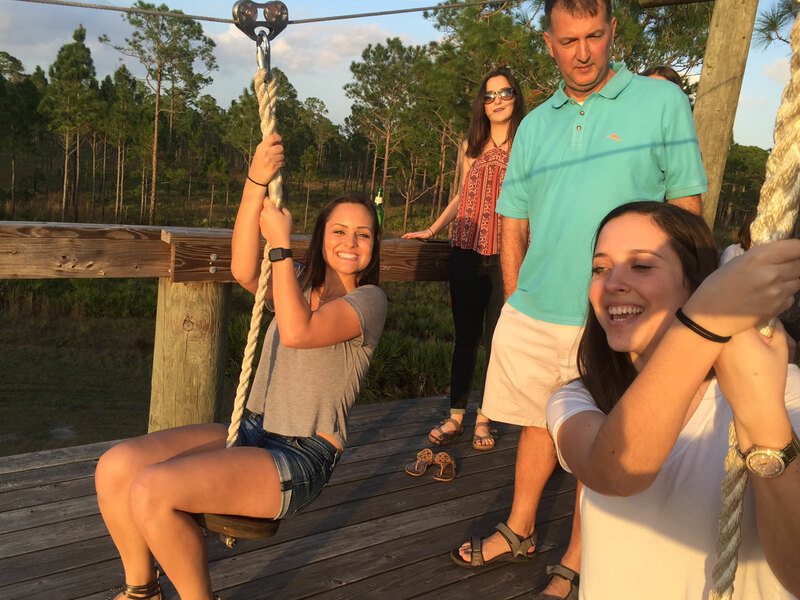 The ranch annually hosts a youth mission trip group to provide a retreat weekend for spiritual growth prior to embarking on their annual project. Blackwater’s creek is actually navigable most of the year taking paddlers past creek banks full of ferns, cypress, wild orchids and overhanging limbs. Blackwater Creek Ranch gives everyone an opportunity to invigorate the body and quiet the soul.